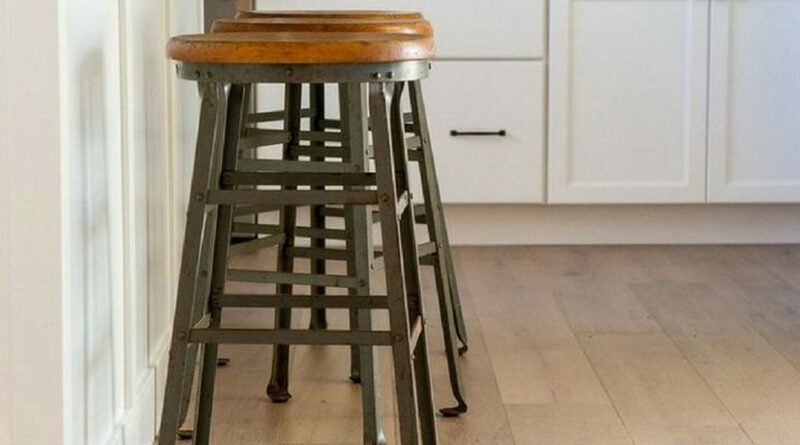 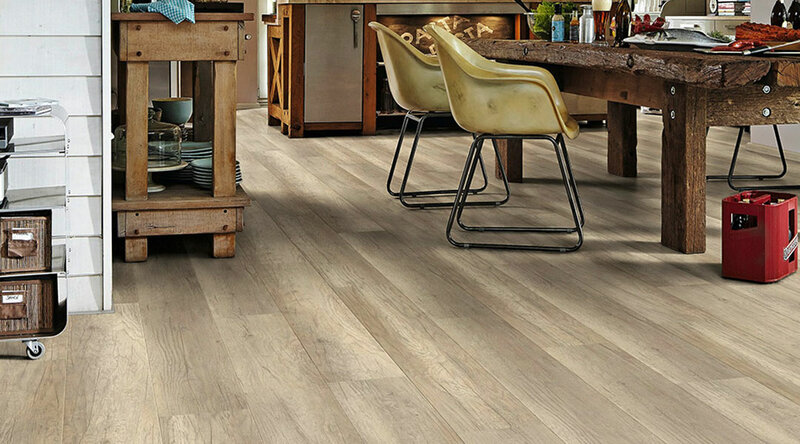 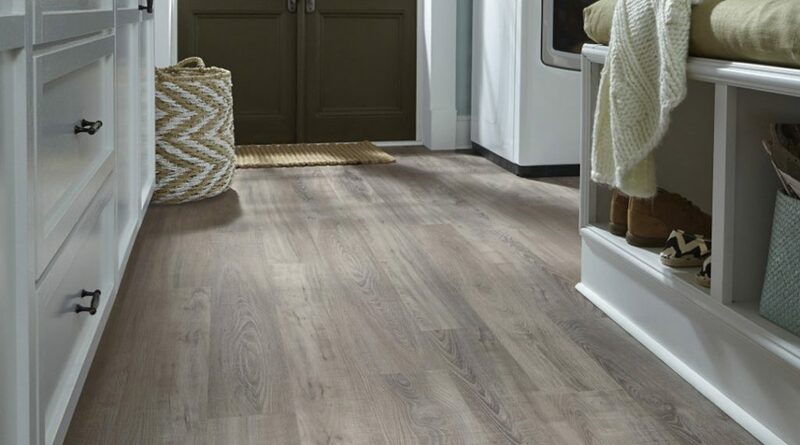 Our low maintenance, scratch resistant laminate flooring is the perfect alternative for those wanting a simple and inviting space. 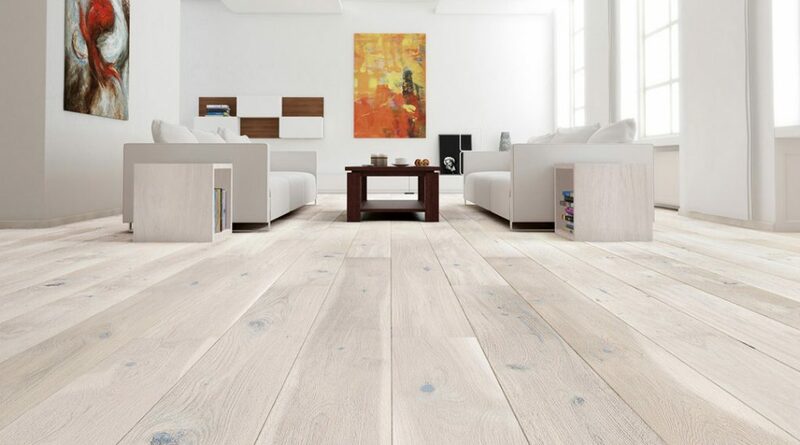 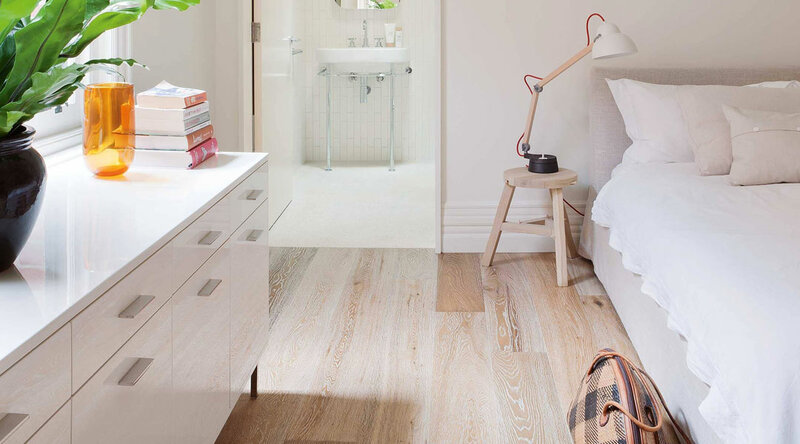 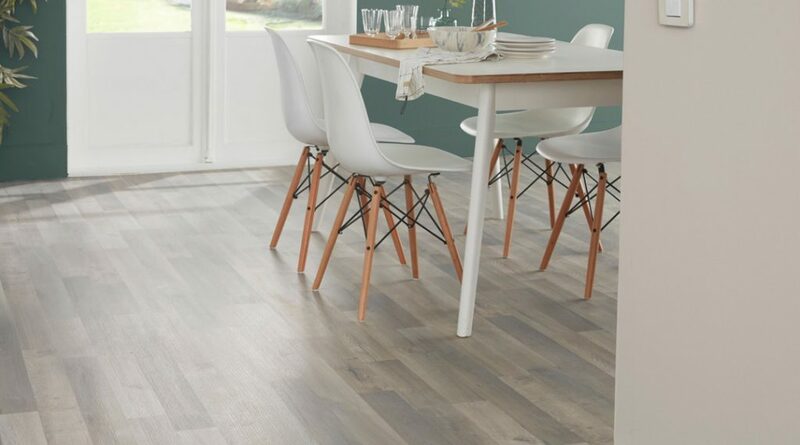 Available in a range of colours, Ceramica Living’s laminate flooring is perfect for any room or interior, offering warmth with a touch of vibrancy. 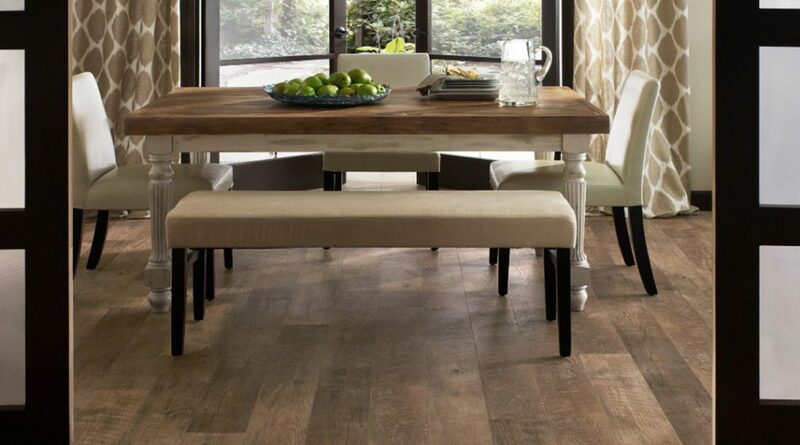 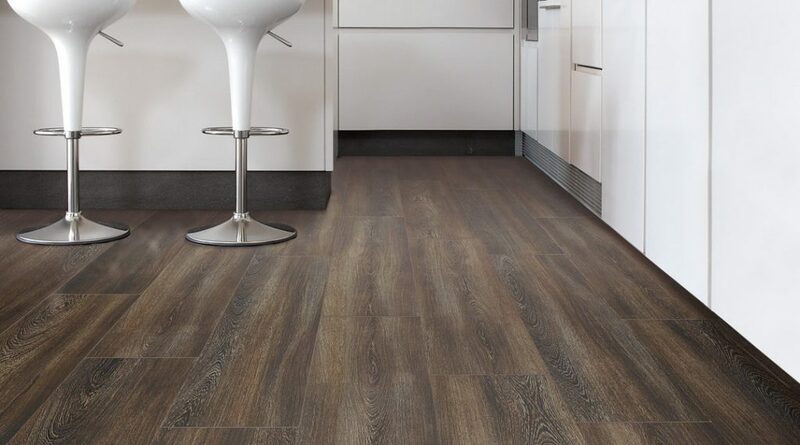 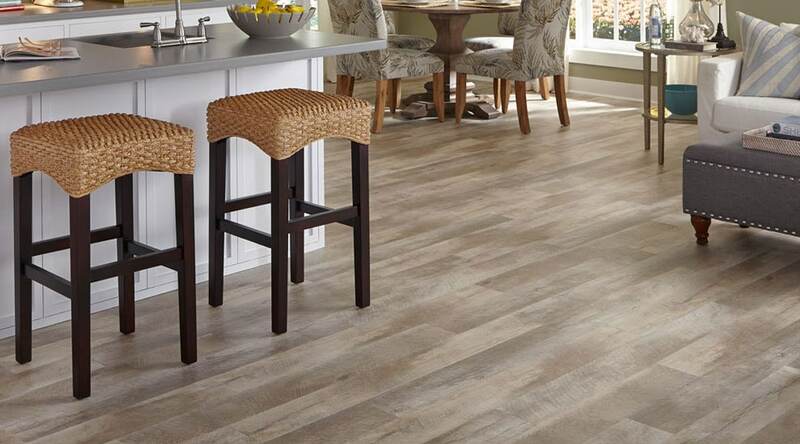 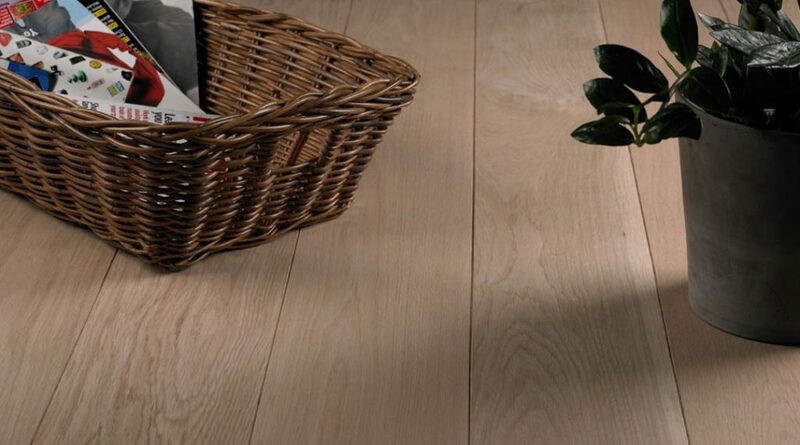 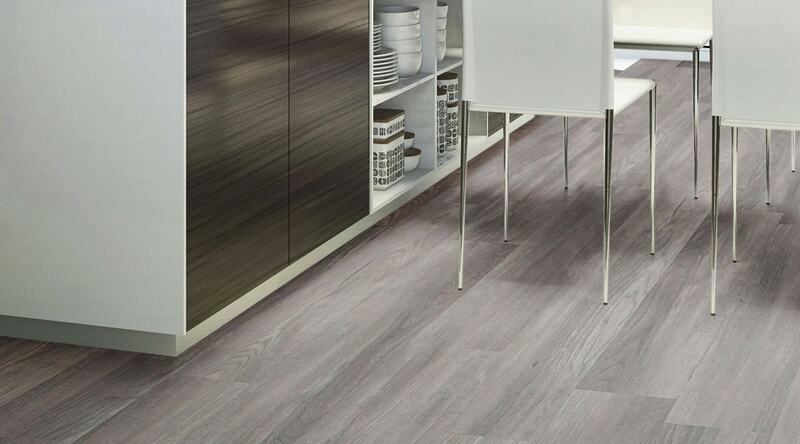 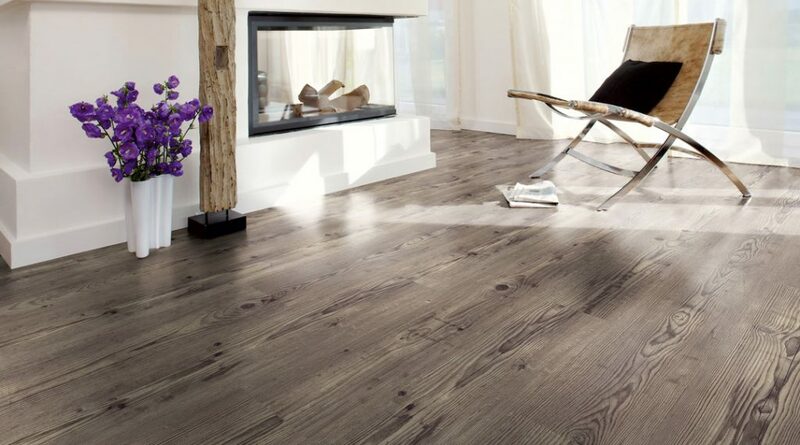 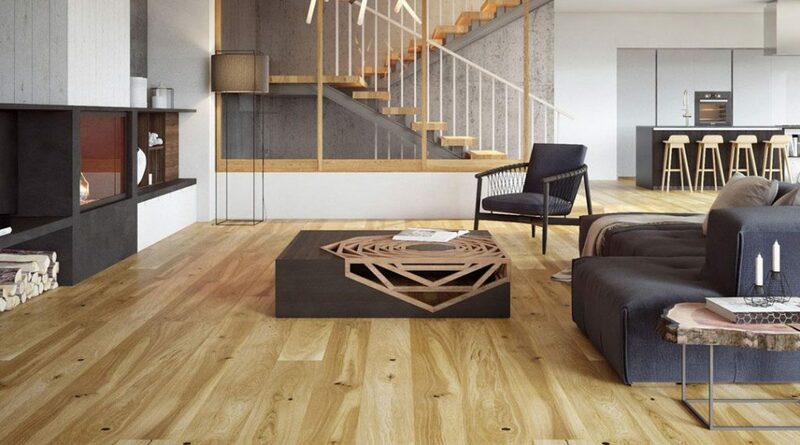 Ceramica Living also offer Engineered Laminate Flooring. 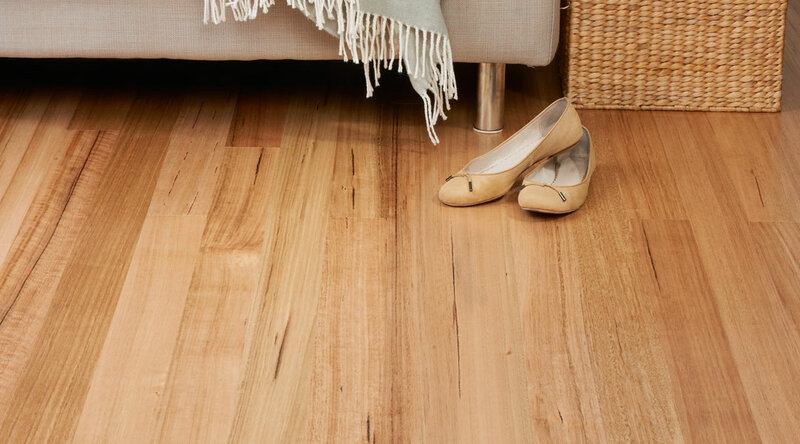 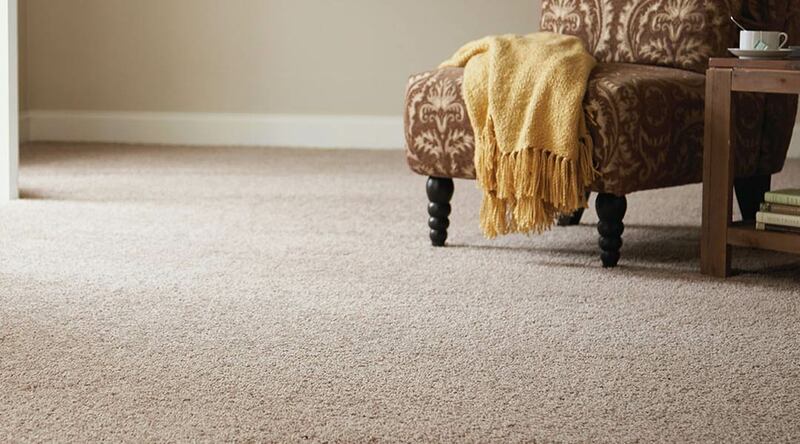 Made from a solid hardwood core, this style promotes optimal stability. 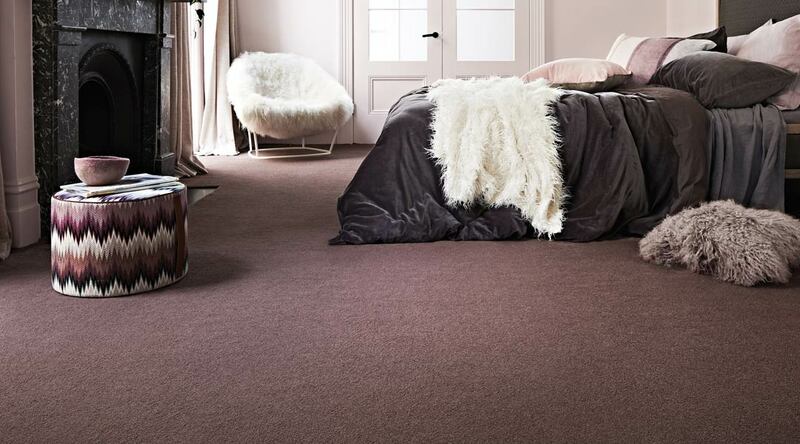 Available in a range of colours, you do not have to sacrifice style.